Idaho State University, and former school employee Kelly Pokorny settled a sexual harassment lawsuit Friday involving current USF professor and former executive director for the Center for Virtualization and Applied Spatial Technologies Herb Maschner, according to the Idaho Journal. 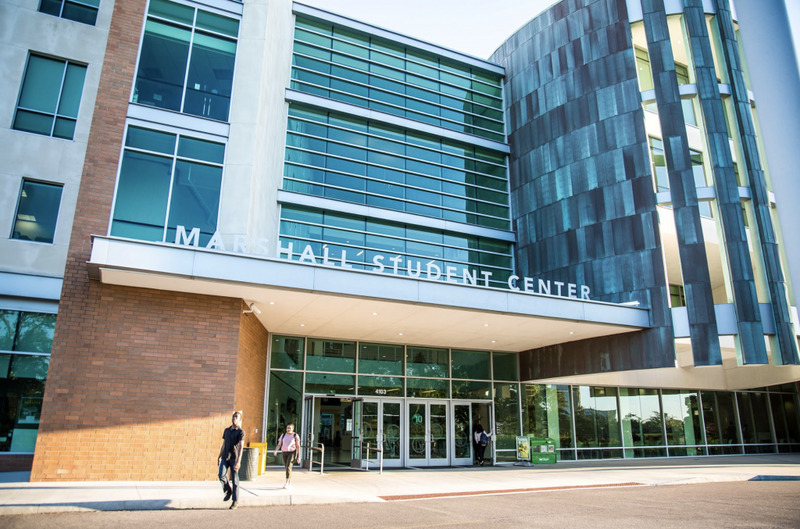 The lawsuit stemmed from allegations that Maschner, who has since been removed from his executive director position after failing to disclose these allegations to USF prior to being hired, forcibly kissed and grabbed Pokorny in October 2013. The lawsuit was settled for $170,000 after multiple attempts at mediation, according to the Journal. 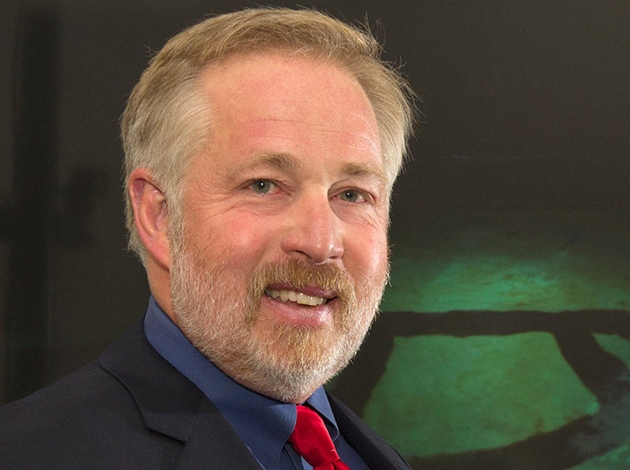 Maschner, 57, was hired by USF in August 2015. He failed to tell the school of the allegations at Idaho State until shortly before the news was going to break back in Idaho. 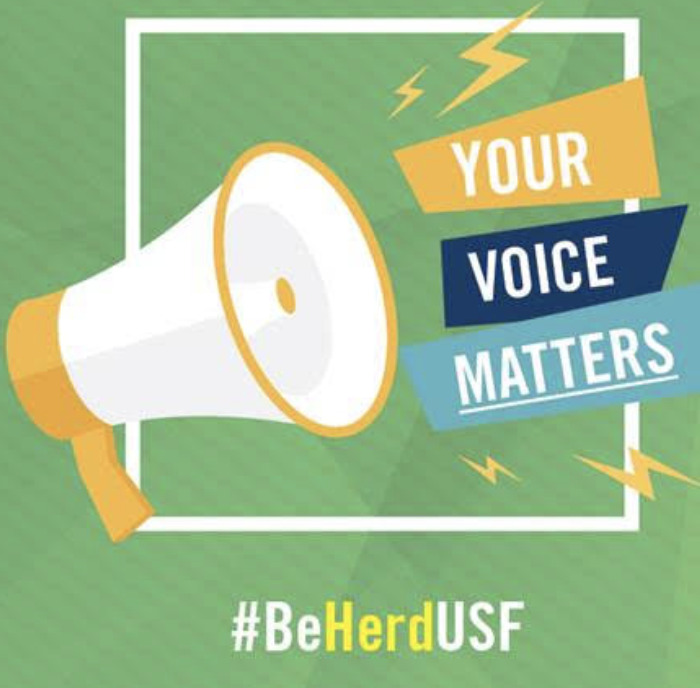 In an email provided to The Tampa Bay Times by USF in October 2016, Maschner requested a meeting with Dean of the College of Arts and Sciences Eric Eisenberg, claiming that a newspaper in Idaho was going to publish a story regarding the sexual harassment allegations. On Nov. 16, Maschner was stripped of his title as executive director, but retained his status as a professor. According to the Journal, Pokorny claimed that Maschner entered her office on Oct. 25, 2013, closed the door and forcibly kissed and grabbed her. Maschner then left after she resisted. Pokorny said there were other similar comments and actions leading up to this event and filed a complaint three days later, according to the Journal. ISU’s human resources department and the school’s Equal Opportunity Affirmative Action and Diversity Office both investigated the validity of Pokorny’s claims, according to the Journal, finding that she was, in fact, telling the truth. According to the Times, Pokorny took a voluntary leave of absence for four months while her complaint was investigated. During her leave, Maschner began complaining about Pokorny’s work ethic, according to court records obtained by the Times. Maschner was suspended without pay for two weeks, given a formal reprimand and ordered to attend sexual harassment training, according to the Times. Maschner received a 1 percent merit pay increase in his final months at ISU, elevating his pay to $137,550, according to the Times. He failed to fulfill his sexual harassment training prior to leaving ISU to take a position at USF. 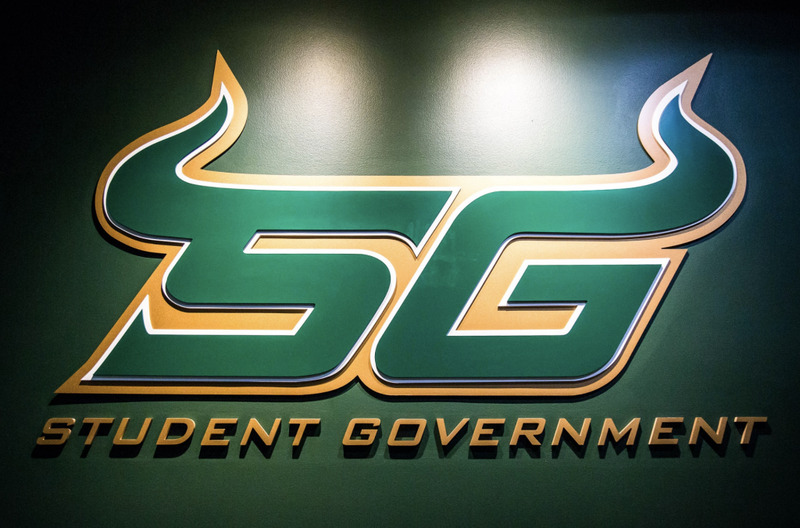 New hiring policy came into effect after USF learned of a report by a past employer of former Zimmerman School of Advertising and Mass Communications Director Samuel Bradley, which detailed inappropriate actions, often sexual, that had occurred with students. Bradley was eventually fired and new hiring policies were put in place. 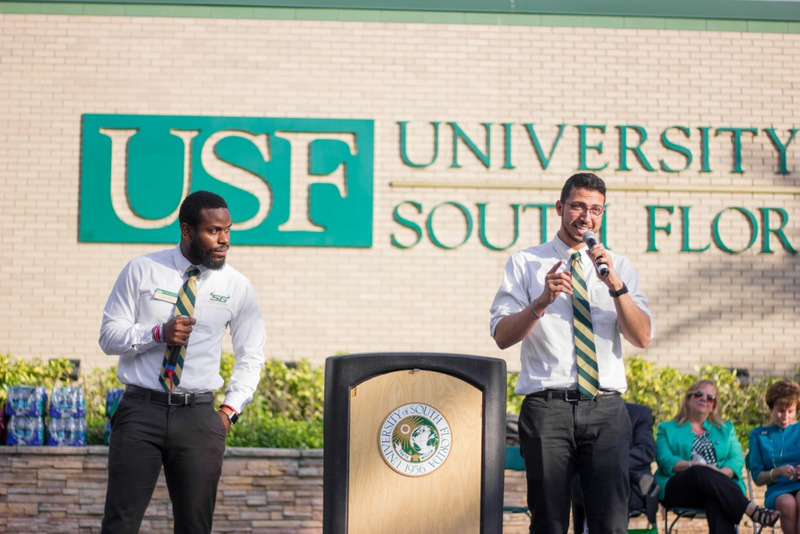 Maschner and USF spokesmen were unable to be reached for comment regarding the settlement.